Founded more than a century ago, Oki Electric Industry Co., Ltd. is Japan's first telecommunications manufacturer. Oki Electric provides customers with top-notch products and technologies for telecommunication systems, information systems and electronic devices. 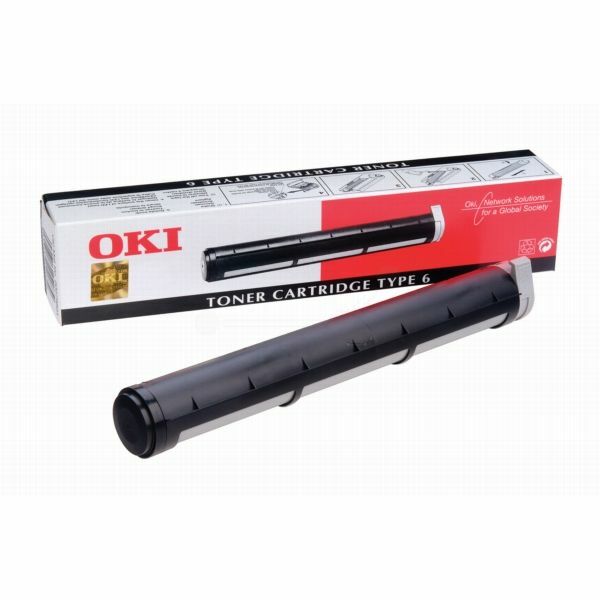 This toner is designed for OKI’s OkiPage 8P printer and OkiFax 4500 LED plain paper fax.